Esqueuomorphism There are weird words, but this one takes the cake. No, it is not a chronic disease, it is not a scientific theory, nor a skiing technique. The esqueuomorfismo or skeuomorfismo is a type of design completely different to the minimalism that imitates, in general, the appearance of the content that is wanted to reflect. For example, a design based on the esqueuomorfismo of the user interface of the Notes application would imitate the binding, the material and the style of the sheets of paper of any book or booklet. Do you remember iOS 6 ? It had a very high level of skeuomorphism, it was the time of its maximum splendor. 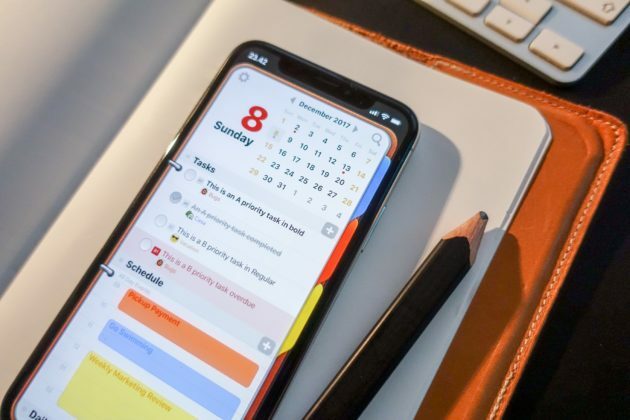 The evolution of iOS has been gradually redefining the design of each of the elements of the user interface of the operating system: from the Control Center to the Dock, through the Notification Center, the home screen, icons and even the content of native applications. "I've recently worked on an old-school interface of skeuomorphism for the Opus One calendar application. I still love working on these kinds of experiences and I've had a great time creating leather, paper and metal again." The truth is that we have taken a good look at the application, and its user interface perfectly combines the esqueuomorfismo with minimalism. We love! 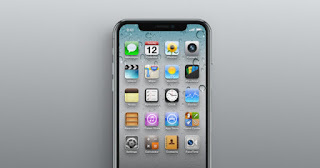 Let's refresh the memory with this video about the introduction of iOS 7 to the iPhone and iPad. Until then, everything was ... scheuomorphist? Whatever the verbal structure of the word, as soon as Jony Ive put his hands on the iOS design, he turned it into an authentic artistic wonder. I remember back then being absolutely delighted with the change. As good Ive mentioned, the redesign of the iOS 7 interface allowed Apple to achieve a much more harmonious relationship between the individual elements of the system. 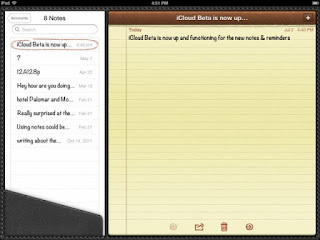 How iOS has changed! True? Usually, and personally, I prefer minimalism. But I must admit ... the Camera icon in iOS 6 was much more cool! It is difficult to draw a line of separation between minimalism and esqueuomorfismo, but the truth is that since the redesign of iOS 7 we have not seen major changes in the appearance of Apple's mobile operating system, and it is time to give a change of airs What do you think? Do you prefer minimalism or esqueuomorphism?